It’s that busy time of year again for all Calendar Retailers and we are pleased to see that this week Calendar Club has already opened its doors in locations such as Watford, Bluewater and Milton Keynes. Supplying all the best titles for 2014, Calendar Club will open a total of over 200 shops and units in shopping centres and high streets across the UK. So for all you early Christmas Shoppers, don’t forget to have a little look as 12 months of your fav celeb makes an ideal pressie! 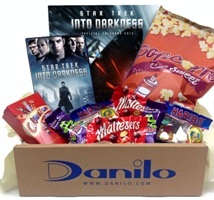 In other news…We have a FAB COMPETITION which launches TODAY! 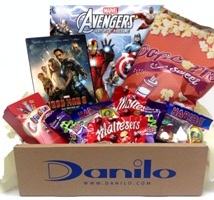 For all Movie Lovers – this is the perfect prize for you! 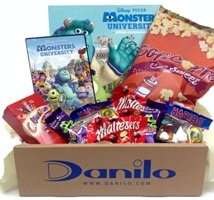 You can win ONE OF FIVE THEMED MOVIE HAMPERS! All you have to do is guess the question correctly. Hurry though as competition ends Sunday 6th October. Enter here if you want to win! Every inch the pop star as well as a fabulous father, Peter is one of our firm favourites. So buy his official 2014 calendar now & forget about the price. This 12 month calendar is packed with incredible images of your favourite players including Bradley Davies, Dan Biggar, Lloyd Williams, Craig Mitchell and Scott Andrews. Enjoy 12 months of fantastic images with the official England Cricket 2014 calendar. Now including Alastair Cook, Ian Bell, Steven Finn, Kevin Pieterson and Jonathan Trott. 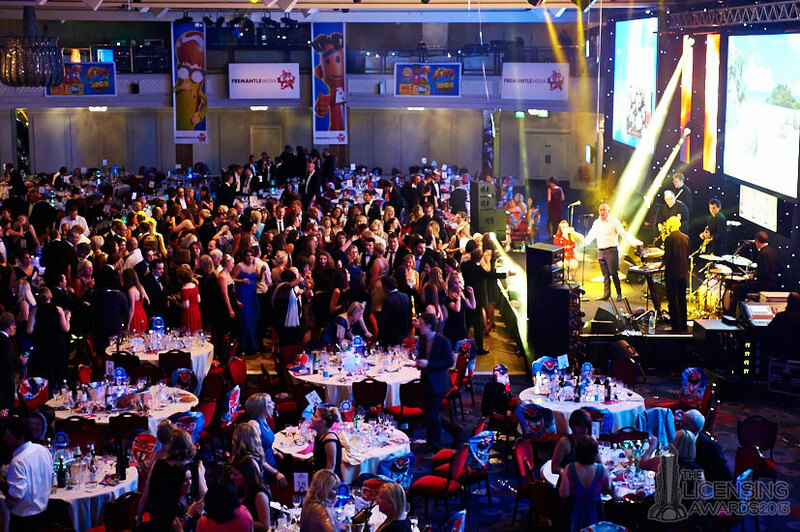 So, am sure quite a few of you already know but last week it was The Licensing Awards. Held at the fantastic Grosvenor Hotel in London, this event is a highlight in the calendar for retailers, licensors and licensees alike. And what a great evening it was! Being led through a Doctor Who themed corridor, we were welcomed by a glamorous champagne reception. With fun entertainment provided by comedian Ed Burns, it was really lovely catching up with all our Industry friends. 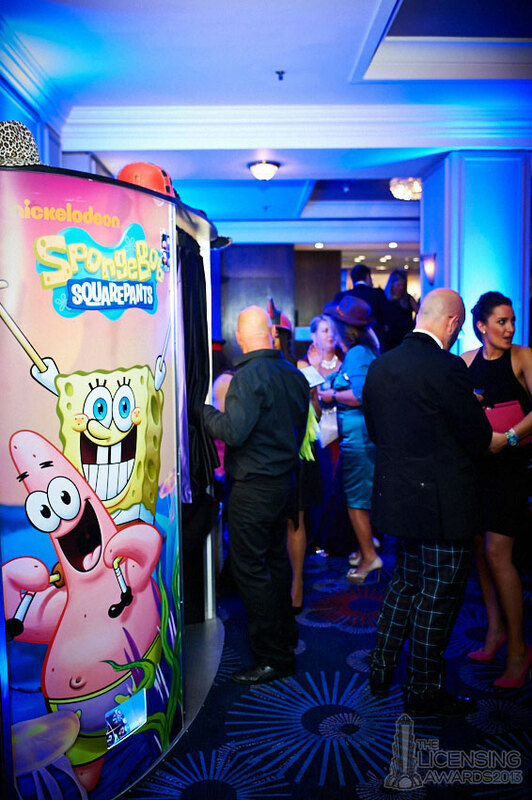 There was even a designated Casino area (unfortunately we lost) and a SpongeBob Squarepants photo booth, which we took full advantage of (along with our Calendar Club friends). We were chuffed to be nominated for Best Licensed Paper Products or Stationery Range award for our Keith Lemon Greeting Cards and Calendar Range but we were even more pleased to see that our retailer friends ASDA won Best Overall Retailer of Licensed Productsand Kitbag won Best Adult Retailer of Licensed Products. 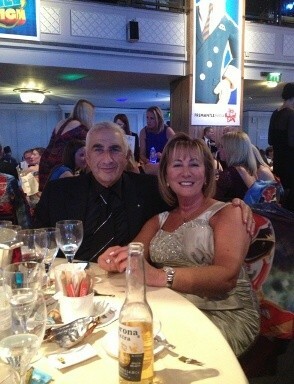 We especially want to applaud Kelvin Gardner who won the Honorary Achievement Award. Well done Kelvin, very well deserved! In addition, our very own MD Laurence Prince presented the Danilo sponsored award for Best Sports Licensed Brand to winner Manchester United Football Brand. Great news for all those Red Devil fans.